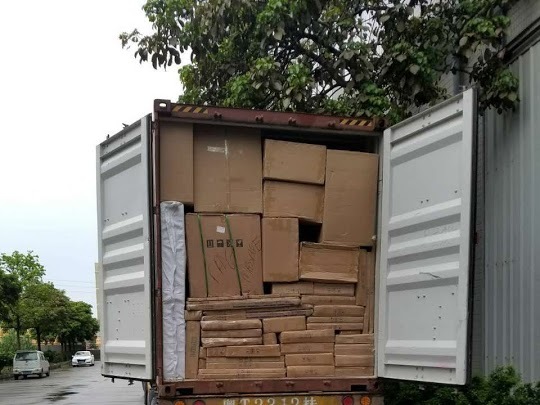 CAMAL Group loading cargo in Guangzhou, China for our client in Ivory Coast. CAMAL clients will see improved lead time due to the efficiency of port activities in Shenzhen. The goods imported from China through CAMAL get to the clients in good shape because of the improved modern way of handling containers. There is smooth loading of cargo to client’s destination. 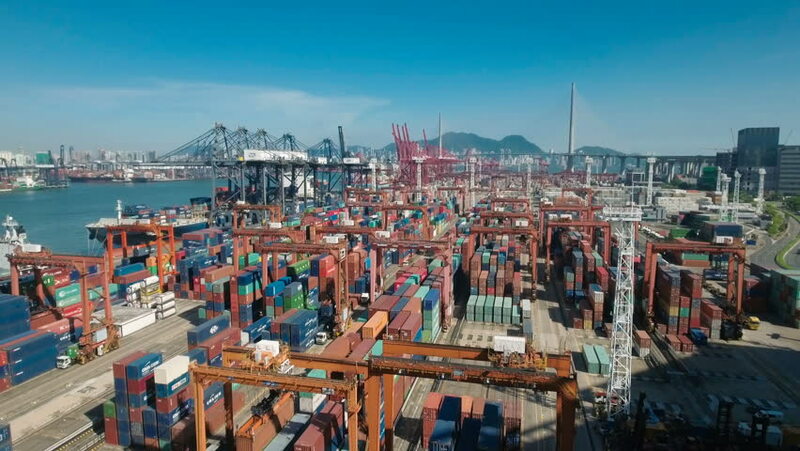 Port of Shenzhen consists of facilities in the following areas: Da Chan Bay, Shekou, Chiwan, Mawan, Yantian, Dongjiaotou, Fuyong, Xiadong, Shayuchong and Neihe this means that the loading of any cargo procured from the mentioned places will get to the port in due time. 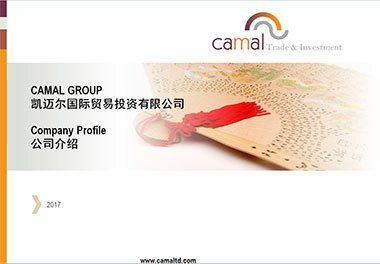 CAMAL has a technical team which has lived in China and they have deeper understanding of products in this part of China. CAMAL will do the negotiation on your behalf so there will be no language barrier between you and the supplier. CAMAL will help you inspect the cargo before it is shipped to ensure you have the right products. The firm will also ensure that the clients who have interests in technology are best served by the institutions which have specialized in that field. 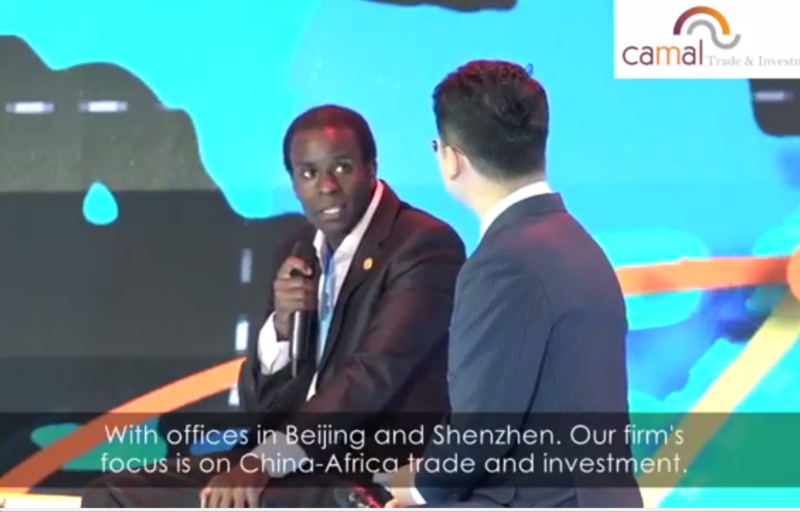 CAMAL has seen the need to be part of the firms pushing for advancement in technology because this is the only way firms out there will focus on cost cutting at the same time being efficient in production. 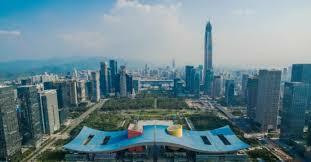 Shenzhen office is also connected to a chain of construction machinery suppliers i.e. the yellow machines and also construction materials i.e. tiles, prefabs and many more. 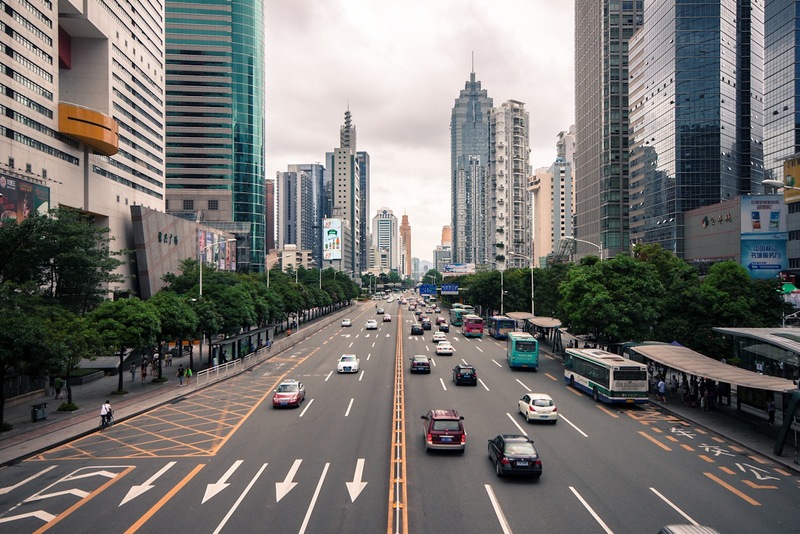 Other than assisting the clients to procure from Shenzhen and other cities in China, Shenzhen office will assist it’s the client to carry out successful trips to the supplier. 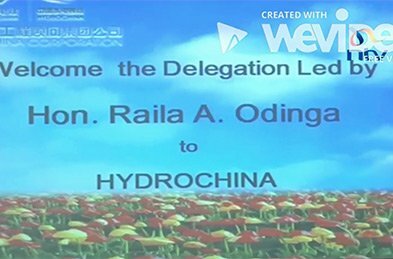 These trips are aimed at assisting the client to meet the service provider and understand how the business can cut cost by procuring from China. 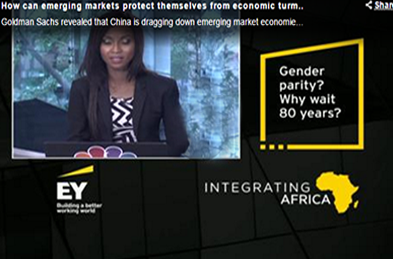 Next PostNext what does China’s foreign minister visit in Africa symbolize?